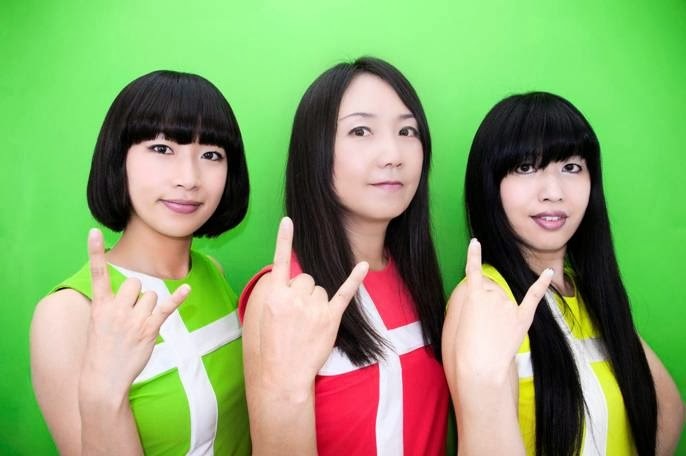 Shonen Knife will release their new album, Overdrive, on April 16. The record will be released in North America via Good Charamel Records. The group will be touring in support of the album with North American dates planned for September/October.